Ibadan Electricity Distribution Company has said it needs between N30bn and N60bn to supply one million meters to its customers, decrying the non-payment for electricity supplied to government’s ministries, departments and agencies. 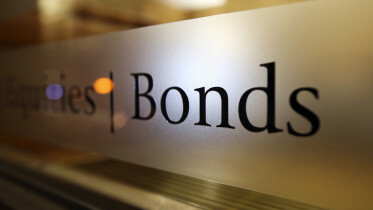 The IBEDC, which put the MDA debts at N8.13bn, said the Nigerian Electricity Regulatory Commission should prevail on the government to adjust the MDAs’ debts for inflation and settle promptly. The Managing Director, IBEDC, Mr. John Donnachie, listed inherited fragile network, vandalism and energy theft, and as well as non-payment of bills/delayed payments by customers as some of the challenges facing the company. He said the company had only been able to receive about 50 per cent of the 720 megawatts allocated to it. “In January, we had four total blackouts. Ten per cent of what is generated is lost in transit. We lost N2.6bn in January alone for bills; and N4.7bn in total in 2016,” he said. He described the recently introduced floating exchange rate regime and the resultant depreciation in the naira value against forex as a huge challenge “because over 80 per cent of our business is dependent on forex”. Donnachie said, “We have not been able to pass forex losses to customers. There are 6.2 million registered users in the country; the IBEDC has about 1.5 million. We can’t get forex from the Central Bank of Nigeria at official rate. He said the IBEDC had completed metering of all identified Maximum Demand customers, thereby delivering on NERC’s deadline of February 28, 2017. According to him, the company’s strategic initiatives include the rehabilitation and upgrade of 550 injection substations; metering of 112,210 customers in 2017; deployment of statistical meters on all distribution transformers and the installation of check meters for customers on 132kV line, and technical audit, asset mapping and customer enumeration. Donnachie described the Federal Executive Council’s approval of N701bn power purchase guarantee as a step in the right direction. He said, “But more needs to be done as this does not mean the debts of distribution companies and other stakeholders have been wiped off. He said part-delivery of contract quantity should be made as at when needed; contract payment should be structured for cash flow convenience and at a fixed rate, and forward contract options to finance capital expenditure should be explored. Meanwhile, the company announced on Wednesday that it had attracted $400m investment from Trans Sahara Consortium that would ensure installation of smart meters, infrastructure upgrade within the distribution area of the company, tackle energy theft, which was a huge revenue drain in the sector. The Chairman, IBEDC, Dr. Tunde Ayeni, disclosed this when he signed a Memorandum of Understanding with the Trans Sahara Consortium led by Senator Saminu Turaki, according to a statement. 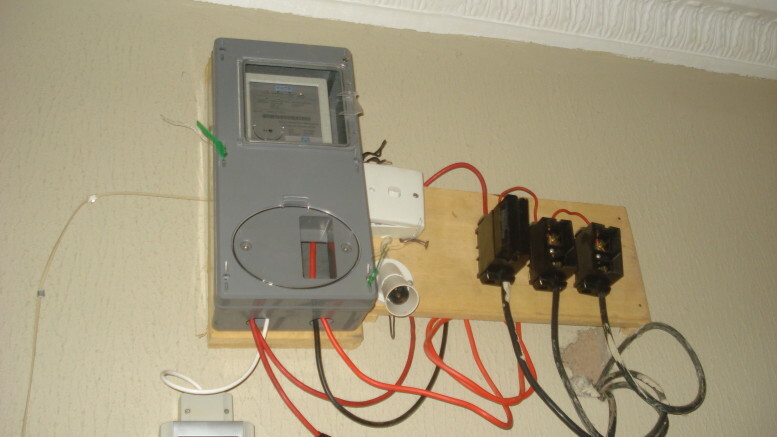 Be the first to comment on "IBEDC Needs N60bn for Metering"